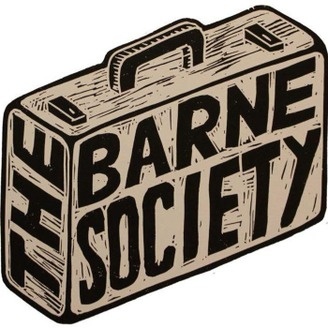 Manager of The Barne Society record label, Blair McLaughlan, hosts a weekly music show offering exclusive tracks, insight, guests and live sessions all recorded in the kitchen. 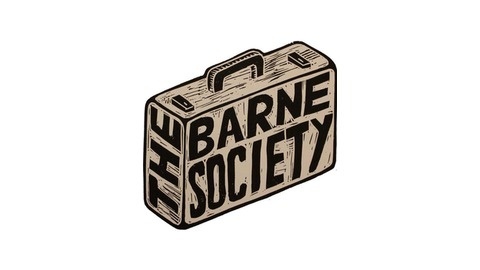 Episode 2 of The Barne Kitchen Podcast is once again hosted by Blair McLaughlan, label manager of The Barne Society. Some great music from the likes of Sharon Jones & The Dap Kings, Cream & also an exclusive play of the new single from Doctor Cosmo's Tape Lab. The episode is dedicated to Jack Bruce, the Scottish musician & bass player with Cream who sadly passed away on Saturday 25th October.